At Bassette Real Estate Group, we give all property buyers the attention they deserve to ensure that their purchase in the Upper Valley region of Vermont satisfies their needs and lives up to their expectations. We also know that every buyer is different. People looking for a starter home or a larger home have one set of requirements. Others looking for a million-dollar or multi-million-dollar home have a very different set of requirements for their real estate purchase. 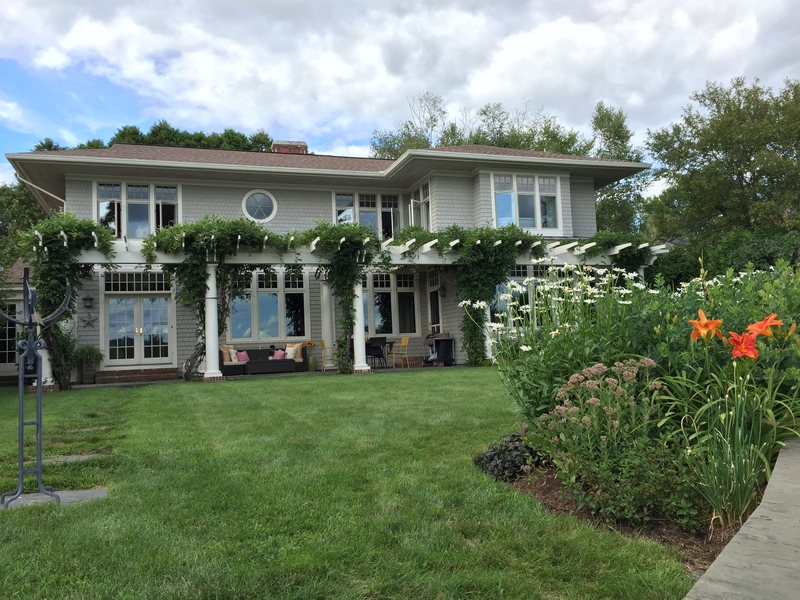 Perhaps you are retiring after a long, successful (and stressful) career and want to leave the city or suburbs for a luxury property among the Vermont hills, a place with fresh air and more space. Perhaps you want to trade urban canyons for verdant mountains, board meetings for family meetings, coffee on the go for coffee at home. Or perhaps you want a piece of paradise to offset the rat race: a million-dollar-plus private compound or an estate where you can gather friends and family for some real social networking, a place to recharge your batteries before you tackle the busy Monday to Friday routine back in the city. Perhaps you want a new luxury home in a new place but still want access to some of those amenities, like fine dining and world-class entertainment, that you’ve become accustomed to. John Bassette grew up in the Upper Valley of VT. While working with at his father’s real estate company, he came to understand the specific needs and wants of the luxury buyer. It is a skill that he continues to employ and has instilled in all the buyer-brokers at Bassette Real Estate Group. When you work with him or anyone of his agents, you can be assured that you will not be treated as a potential large commission. 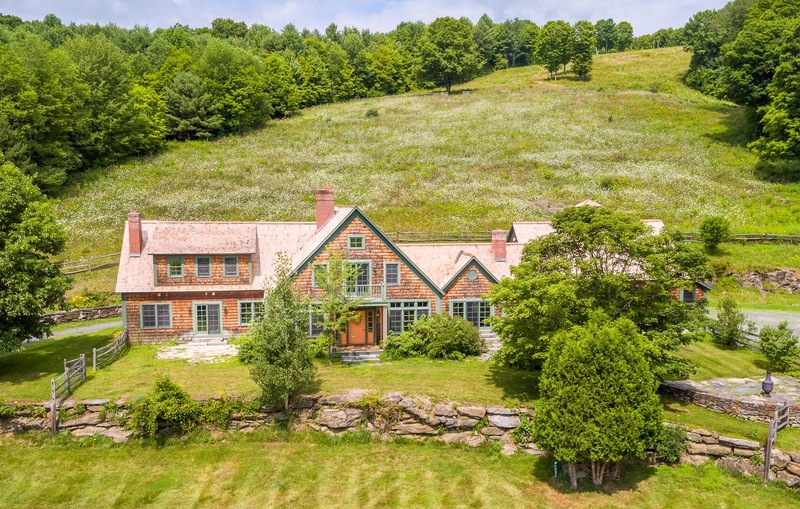 Instead, you will be treated as a person of means seeking a luxury property befitting your station in life, an estate in this region of Vermont that satisfies your desires. 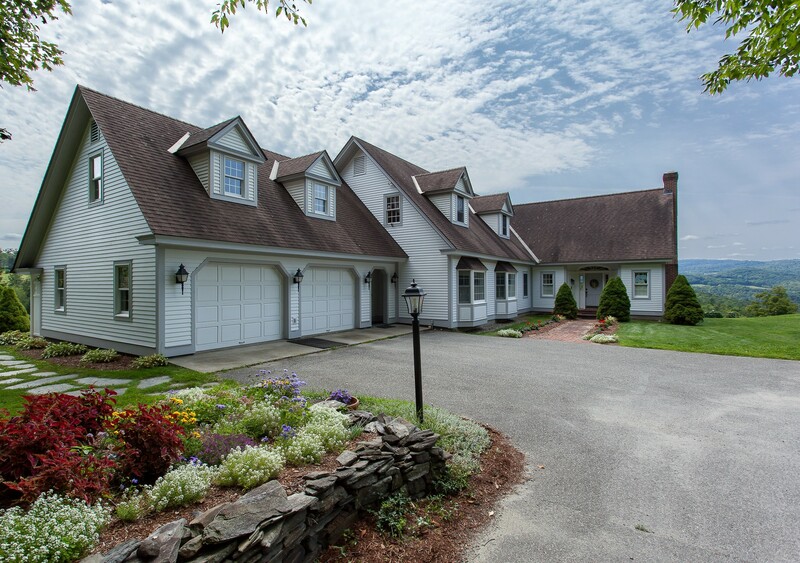 Call Bassette Real Estate Group today at 802-457-2244 to learn how John and his team of buyer-brokers can help find the luxury property ideally suited to your unique needs.